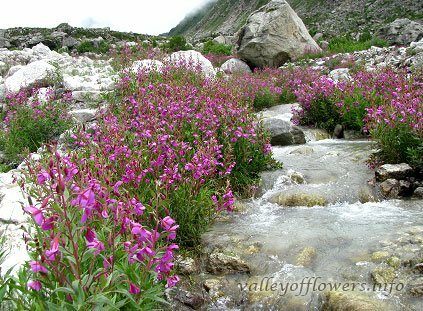 We have recently added Gorson top trek as a part of Valley of Flowers Trek. 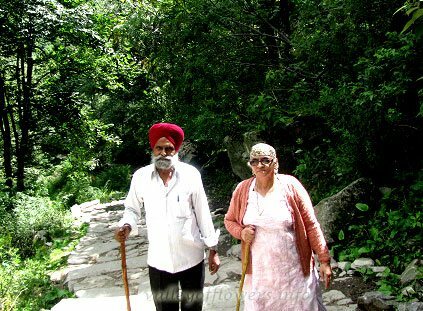 Gorson top is around three kilometers from our resort Blue Poppy Resorts in Auli. 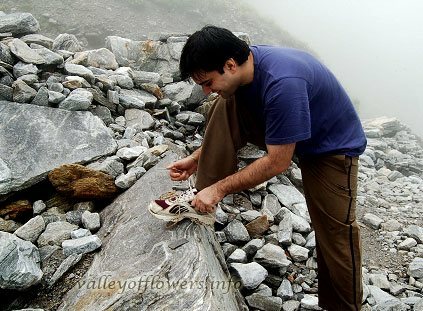 during monsoon is it is full with flowers and during winter season it witnesses huge snowfall. any person visiting only should definitely visit Gorson top. view from here in spectacular and you can see lot of pics like Hathi Ghoda Palki, Nanda Devi and many more. 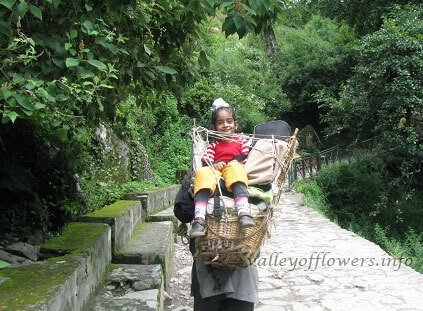 You need to take an chair car rope-way which takes you to around 1 km and another 2 km is the trek. it’s very mild trek.